We must recognize that the van is a useful and convenient way of transportation, which also serves as a sign of social distinction.Given so many different types in which they come in, many models go unnoticed while very few of them mark the history of the automobile. 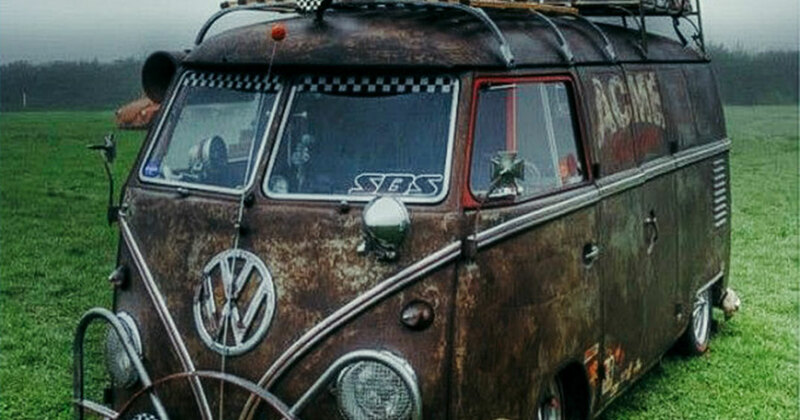 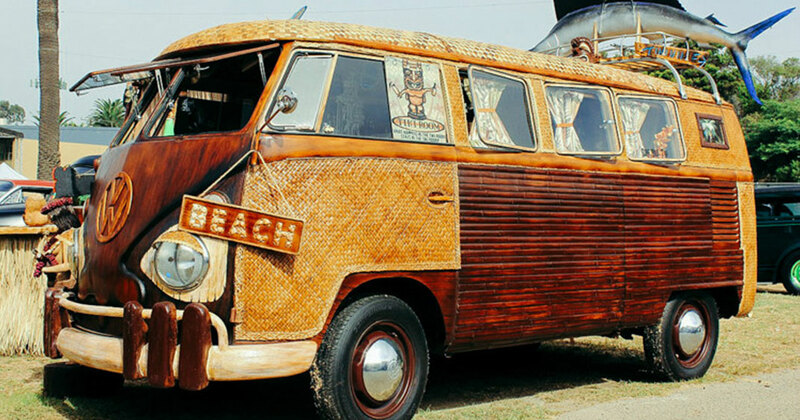 However, Volkswagen van dating from 1950s, never ceases to fascinate many generations of fans. It is so successful that it has become a lifestyle. 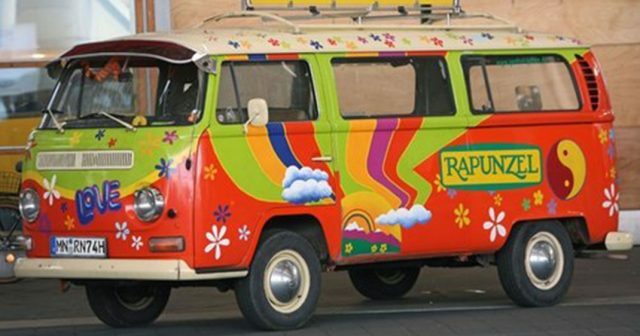 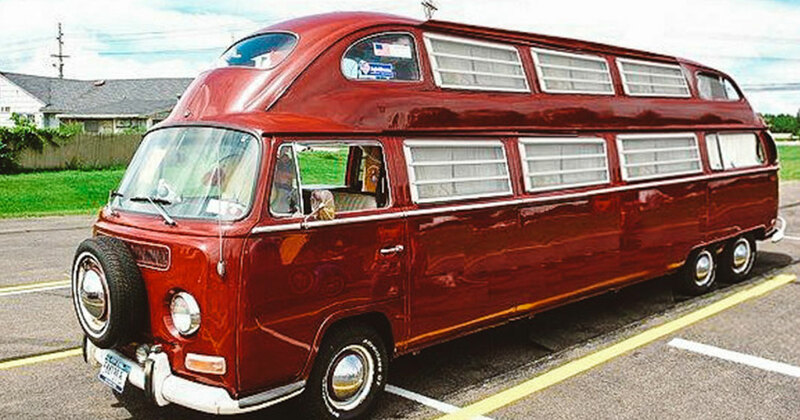 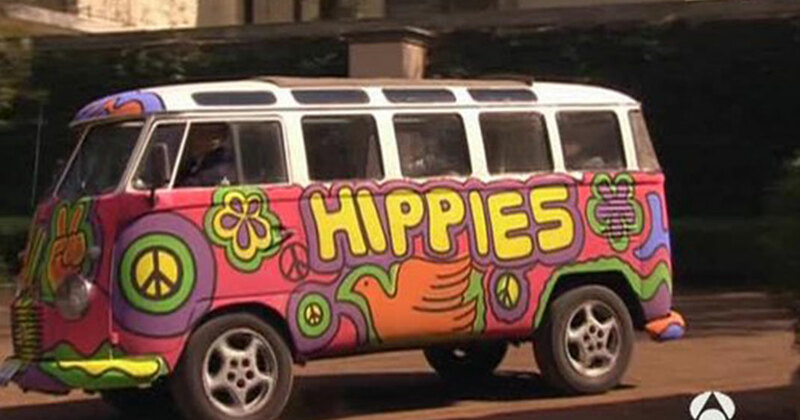 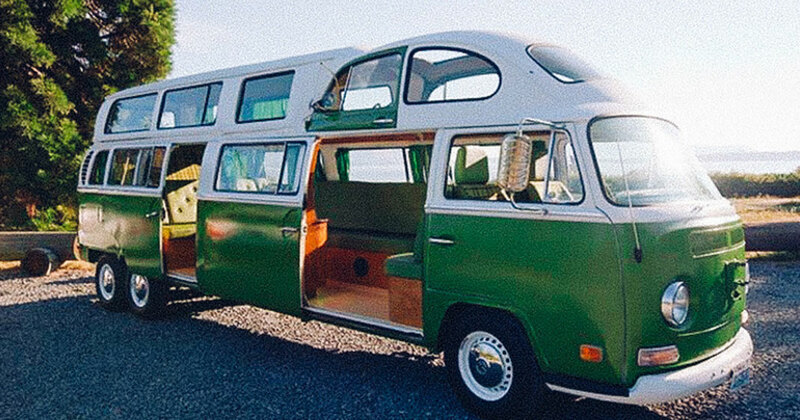 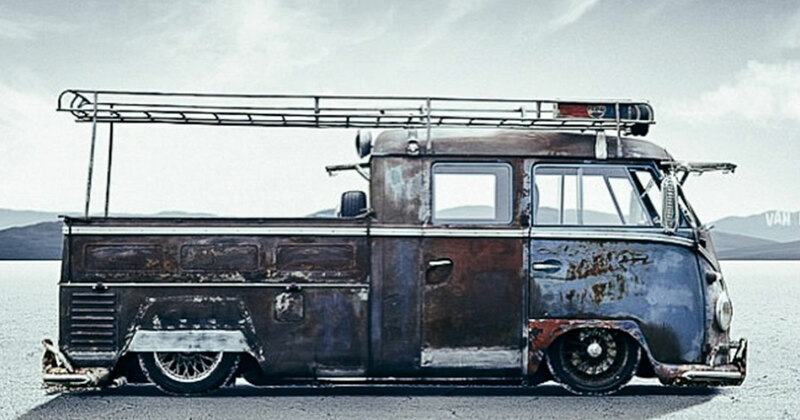 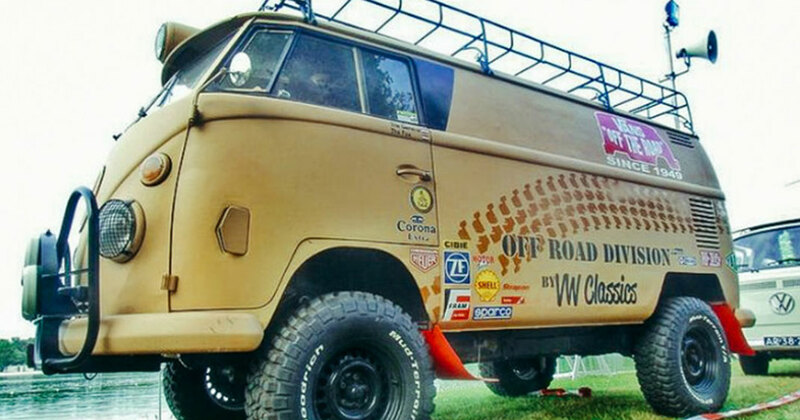 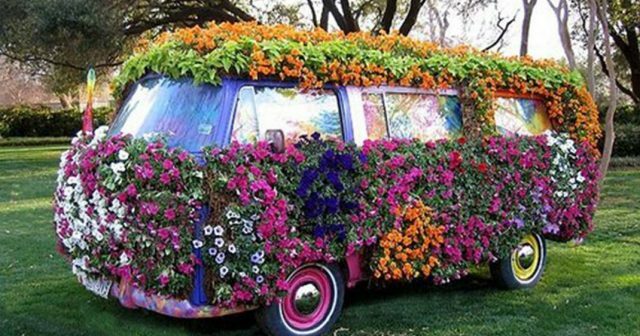 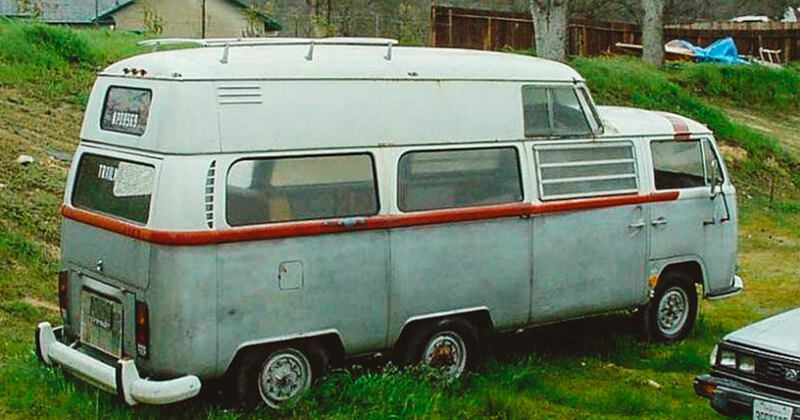 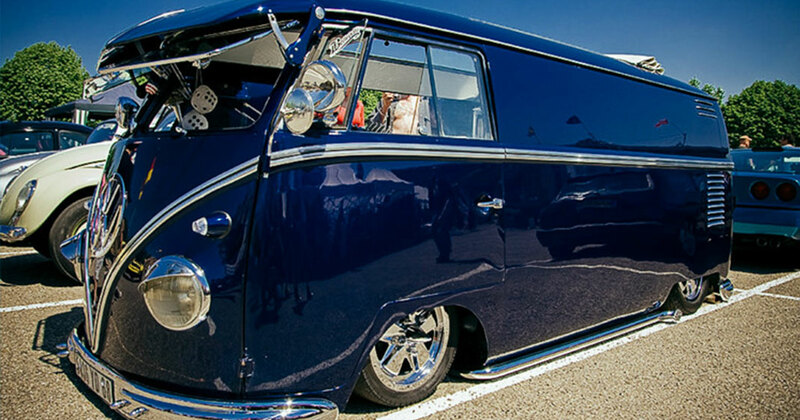 We are delighted to present 13 most amazing vans as each other. 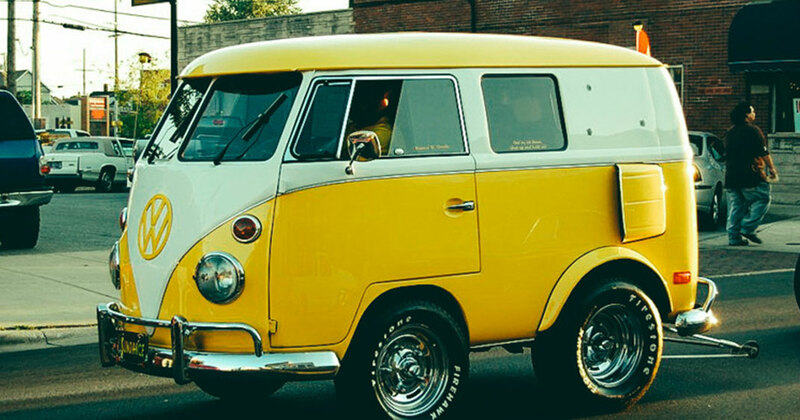 These vans are more beautiful than each other. 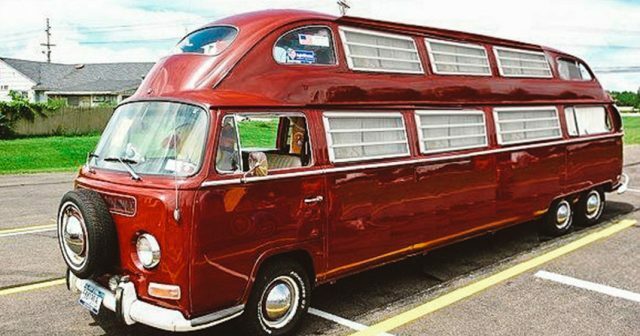 These pictures sum up the evolution over time of these models from simple minibus limousine to the more classic style camper… They do not lack creative imagination. 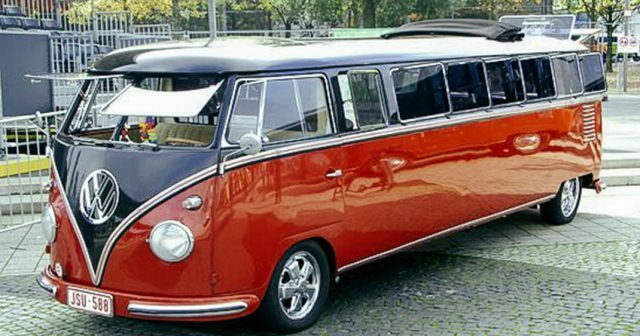 If you crack for large German and American 4 × 4 sedans, the redesigned Combi Volkswagen would not leave you indifferent.